Fantastic as always, we drive from Leek to visit. First class in every respect Darren and all the staff were fabulous. Great food, great service, brilliant hosts. Top quality as always. Thankyou. Excellent food and friendly service as usual. Great place, staff, food and service. See you in a few weeks. Good honest food and service. 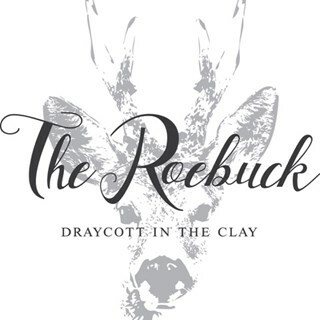 2nd visit to the Roebuck, great food, great service and fantastic value for money. Will definitely be going back and recommending to my friends. I ordered liver and mashed potatoes with onion gravy, I did not expect the mash and liver to be presented in soup. Every other visit has been perfect, so we will try again. Once again we were welcomed on arrival and we were shown to our table drinks were served followed by an excellent meal and excellent service. Many thanks see you again soon. Can not fault this pub . Very welcoming. We travel from Derby to eat here as it's lovely. We shall be back soon. Amazing, as always, you guys always go the extra mile. It was perfect and you made my 60th birthday very special. As always myself and my mum thoroughly enjoyed Sunday Lunch and will definitely be dining again. Wonderful food, drink and staff. Keep up the good work! 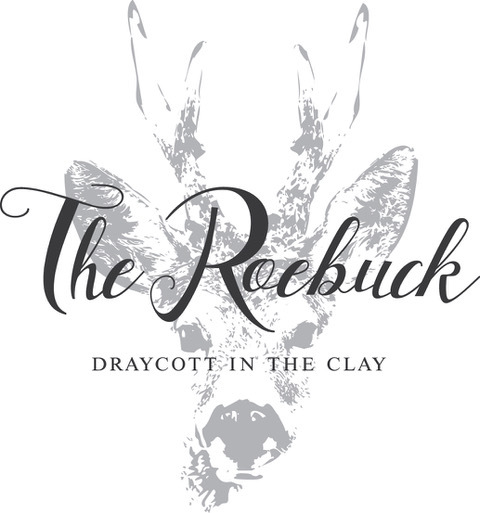 As a group of five aged between 55 and 84 we would highly recommend The Roebuck to family and friends. The staff friendly and contientious. Service excellant. Good choice main menu . The desert menu adequate but could be a little more adventurous. Overall good value for  money. We will be back. Good pub food. Very efficient and friendly staff even though they were very busy .